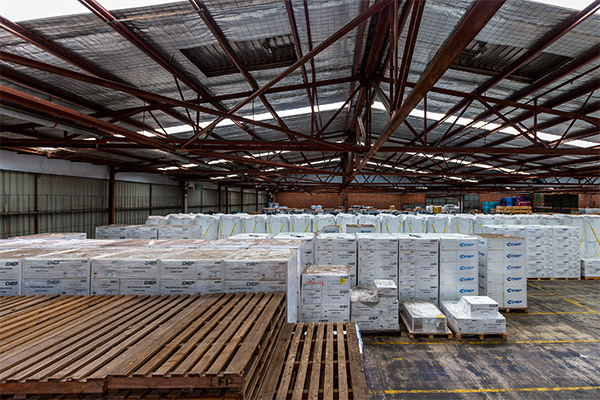 OUR 11,000 square metre warehouse in Frederick Rd, Brooklyn, has an additional 3600 square metres of container hardstand – allowing us to provide a wide range of services for our customers. 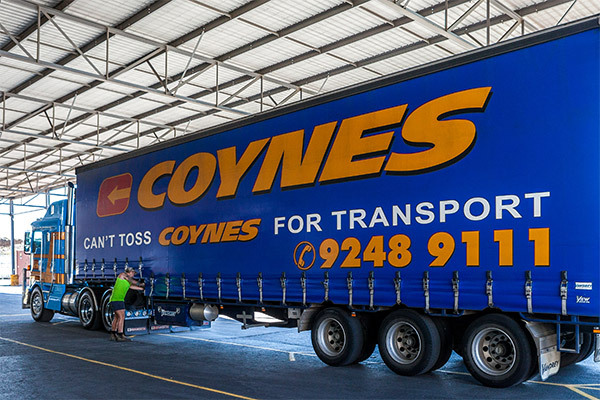 If you need a place to pack, or unpack your goods, if you lack the space you need to store your goods on site, then Coynes Storage Solutions is your answer. Our warehousing experience and knowledge, provides you with the certainty that your goods will be handled professionally and distributed within the time frame you request. 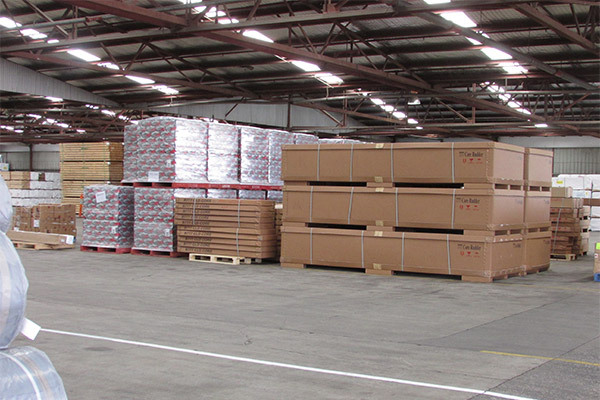 We can pack/unpack containers of all sizes (palletised and loose cargo specialising in timber, steel and machinery. Staff can inspect timber and empty containers to gain Phytosanity Certificates. Our quarantined approved depot (Class 1.3 Licence) allows us to unpack containers for quarantine inspection, fumigation and to hold sealed containers. We can also distribute unpacked goods to your door. Our warehouse is an accredited customs bond licenced depot (Code 2011C) so bonded goods can be unpacked and stored (Nature 20). We can also store general goods, including timber, nuts and prescribed grains for export. Our S77G Licence allows us to FAK unpack/pack; and Customs Query Memorandum unpack.